In this series, I’m testing out these products that everyone seems to rave about and see if they really live up to the hype! I want to find out for myself, and for you guys, if they really deserve the “Cult Classic” title. 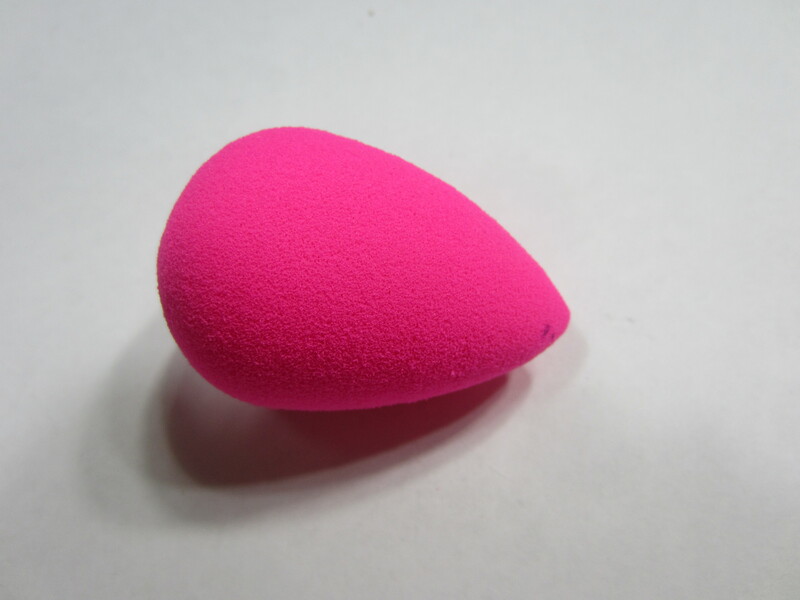 Up next …The Beauty Blender! 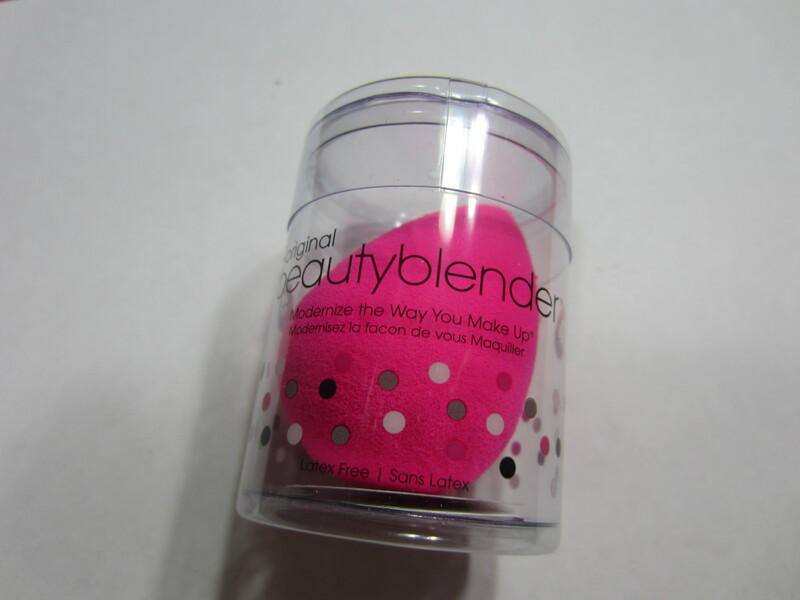 I picked up a Beauty Blender sponge at the Toronto IMATS this past November. I’ve never heard a negative thing about the Beauty Blender, which has a reputation for applying foundation effortlessly and practically invisibly. I heard that it basically made any foundation look like it was airbrushed. I had to find out for myself so I picked one up when I was in a buying frenzy and have used it almost every day since. What I like: this sponge really does apply foundation like a dream! I can’t get over just how perfect my foundation looks every time I apply it, almost like I’m not even wearing foundation. I’ve used this with 4 or 5 different foundations, BB creams and tinted moisturizers and I haven’t been able to find a face product that doesn’t work with the beauty blender. I’ve ever applied concealer with it with the pointed tip and it applies perfectly. What I don’t like:Cleaning this thing is a B*tch! I’ll be the first to admit, I’m awful at cleaning my brushes, but this gets crusty (really quickly) if you don’t clean it regularly. Also, whenever I clean it I get more pink dye coming out of the sponge than I do foundation. It seems like this is constantly bleeding dye, but never completely clean. Overall, I love this! I want to buy 10 more just so I never have to worry about cleaning it! Well, only worry about cleaning it like once a year. Final Verdict: YES, totally worth the Cult Classic hype. If you don’t have this, you NEED it. I’ve tried the knock offs and they don’t compare to the original. While $20 is a hefty price tag for a sponge, it will change your make-up life (that is not dramatics either!). What do you guys think? What are your makeup applicator go-to’s? ← Sleek Blush by 3 Candy Collection Sweet Cheeks Review! I never apply foundation with a sponge, I think I can’t handle it.plus there’s simply no chance to get original here,as it is not officialy available within Pakistan yet. god effort however, to judge the cultfavs, it helps many. It’s on my wish list! Hopefully, I’ll be going to IMATS NY next year and get it discounted! Fingers crossed! Couldn’t imagine going back to brushes at all!!! i’ll have to try that out! i also heard dish soap works really well. i’ll try anything to get the thing clean! i almost bought the black too. next time i’m at IMATS i’ll pick up a few more just so i don’t have to clean it as often lol. and thats rough that you left your pink ones in CA. thanks for commenting mariko! Ahh! I totally forgot to look for them when I was visiting this weekend -_- LOL oh well.